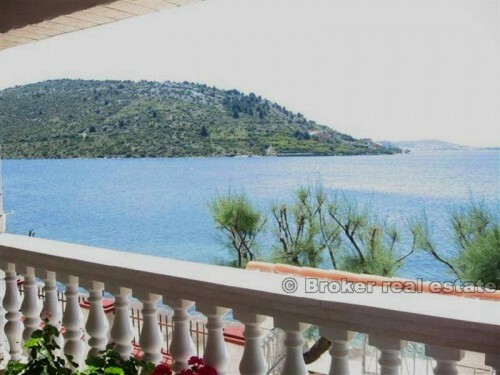 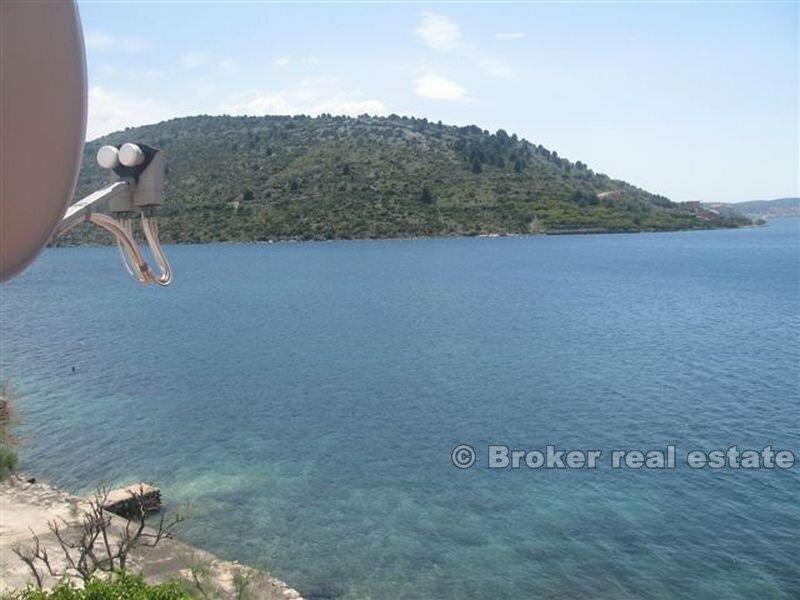 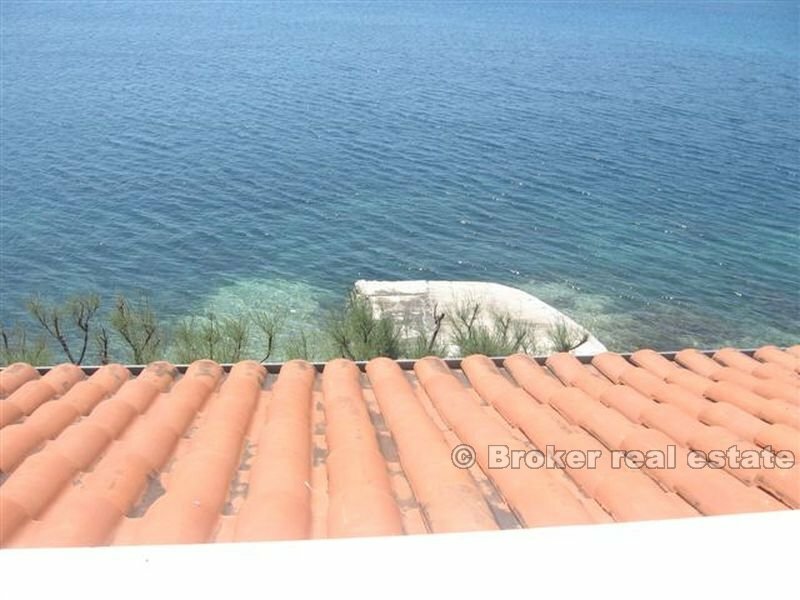 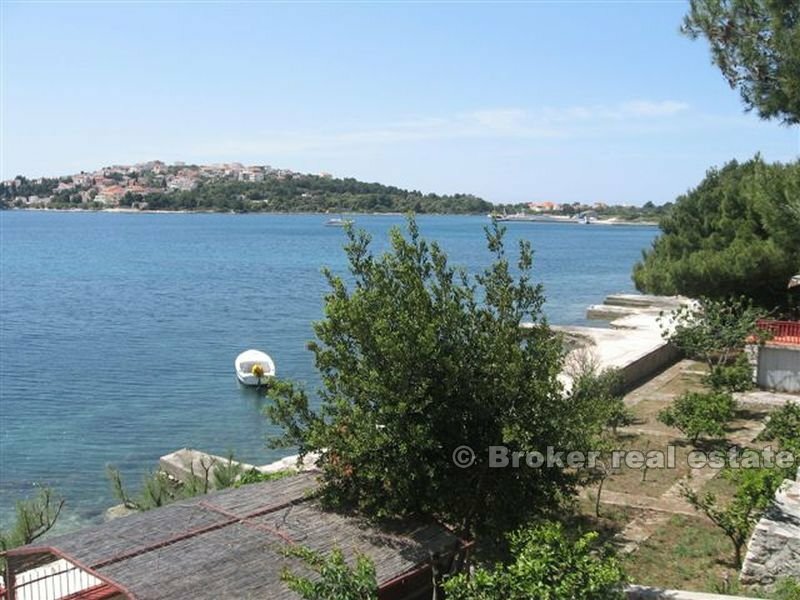 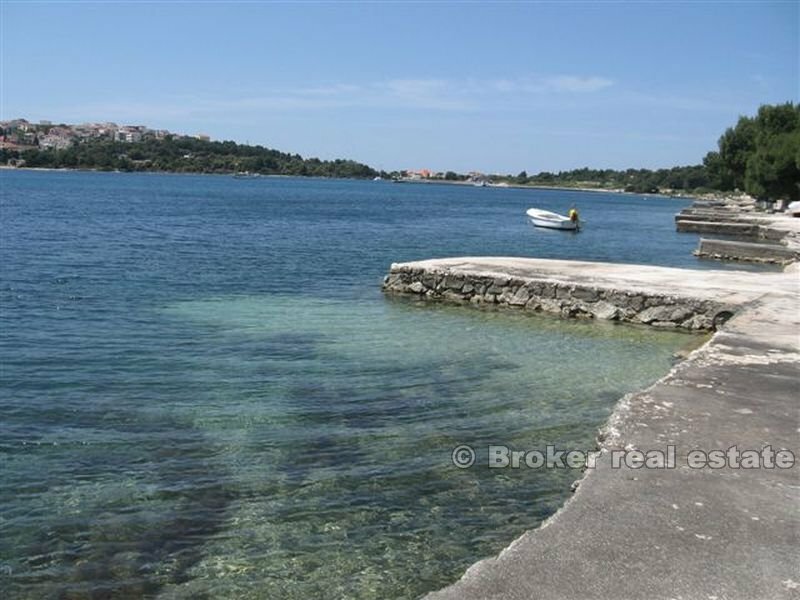 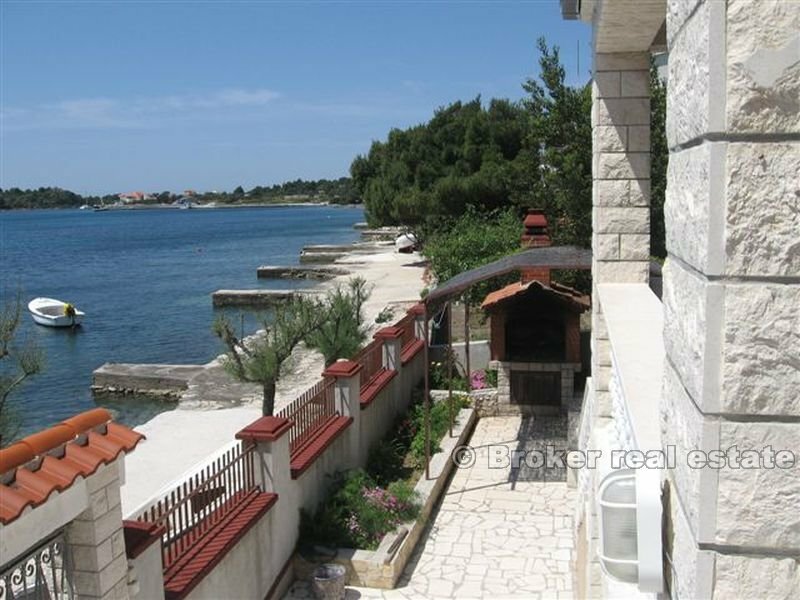 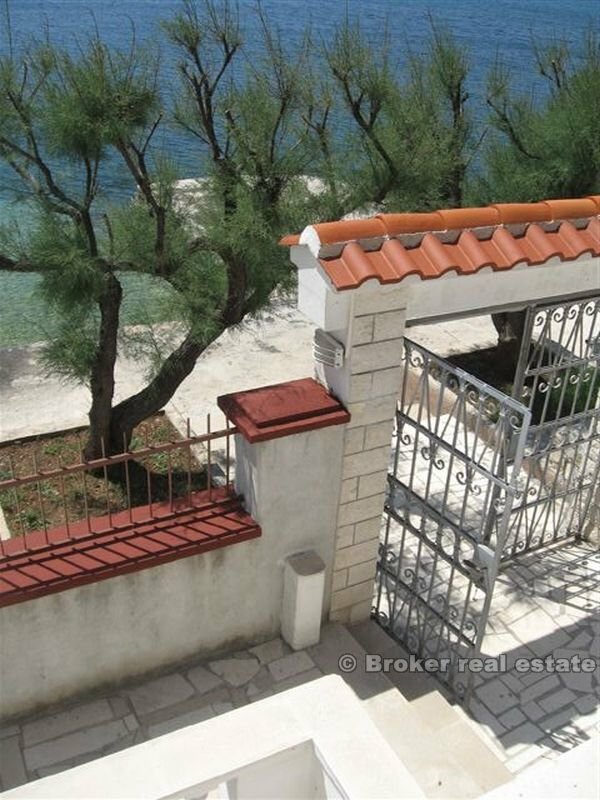 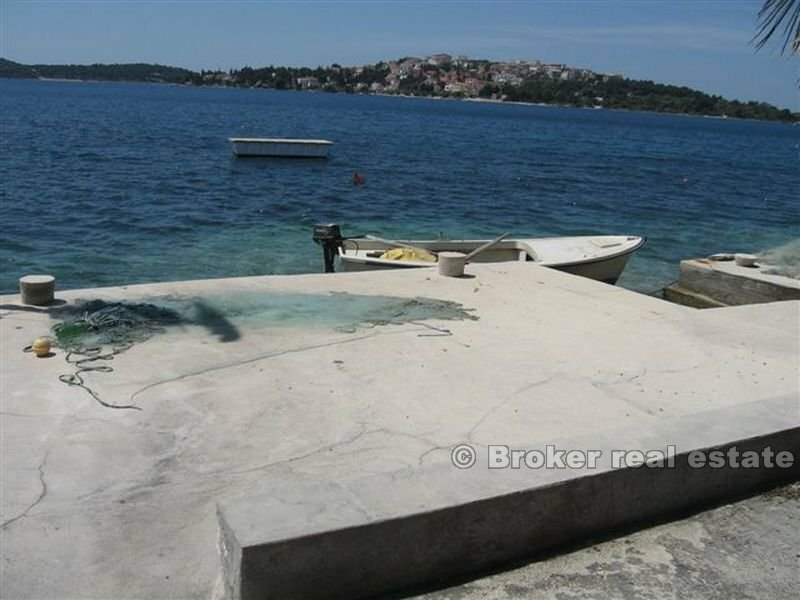 Extensive description: House in the excellent location, 1st row to the sea, on the very beach, with the open sea-view. 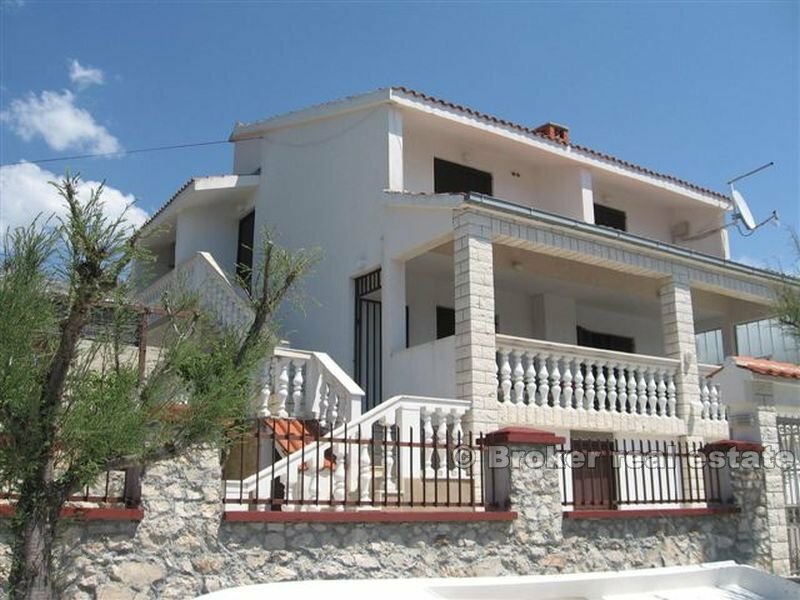 the house consists of 2 storeys, there is a 3-bedroom owner’s apartment and 4 apartments, all furnished. 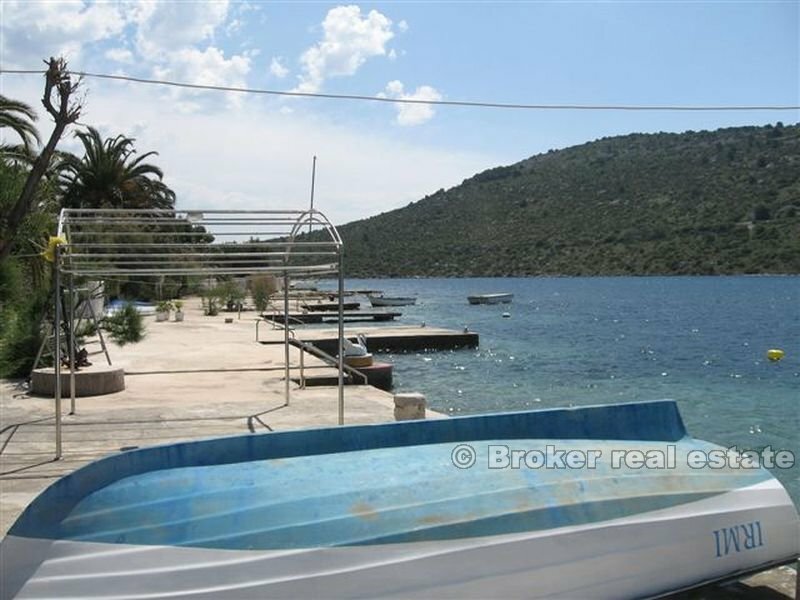 there is an indoor and outdoor garage, 6 roofed over parking places. 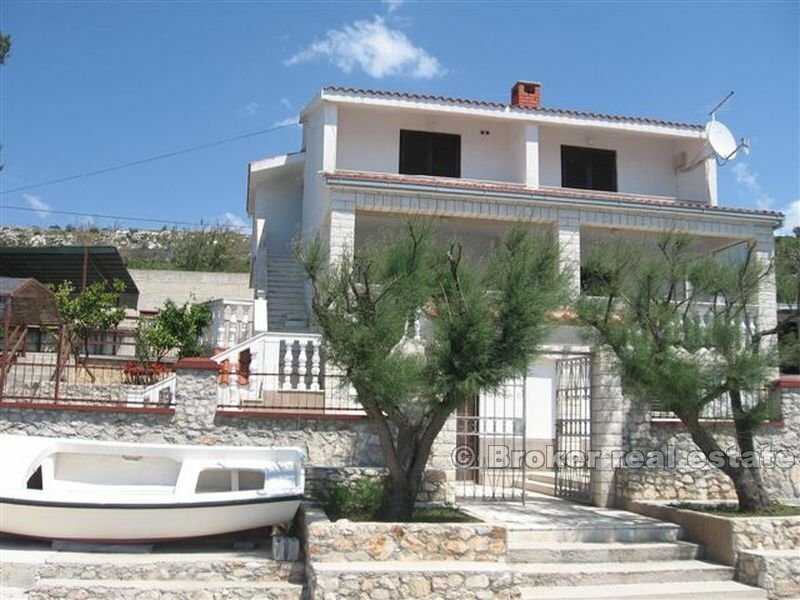 the house plot is landscaped with the mediterranean plants and roses.